Guys! I’m so excited! I have been wanting to get this up for years!!! I finally made it a priority and sat down and cranked it out! 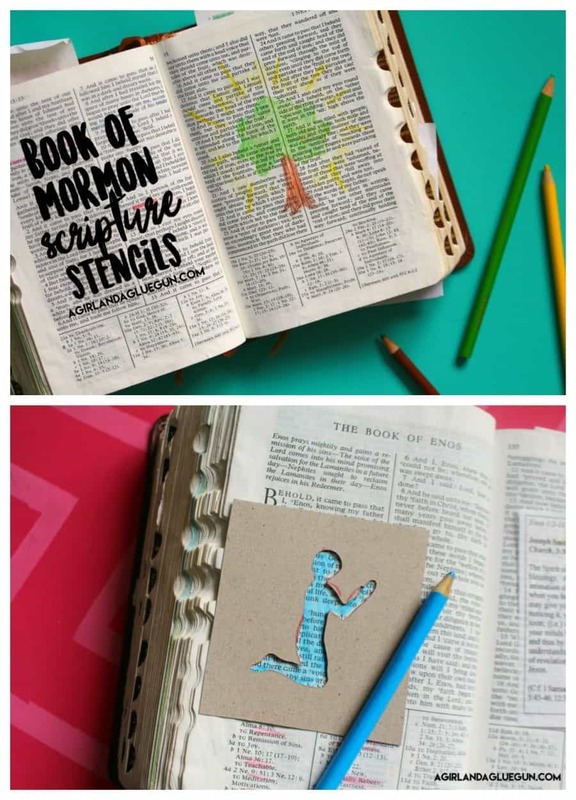 Today is BOOK OF MORMON SCRIPTURE STENCILS! I created these about 6 years ago when I was in the primary! I’m a visual person and I wanted a way to help memorize where scriptures are at a glance. So I doodled up some images to go along with our favorite Book of Mormon scriptures and stories! I love that I can thumb through the scriptures and see a sword and know that is the story of the anti-nephi-lehi’s burying their swords! I think it’s a great visual aid for kids too! There are 31 stencils included in this set. 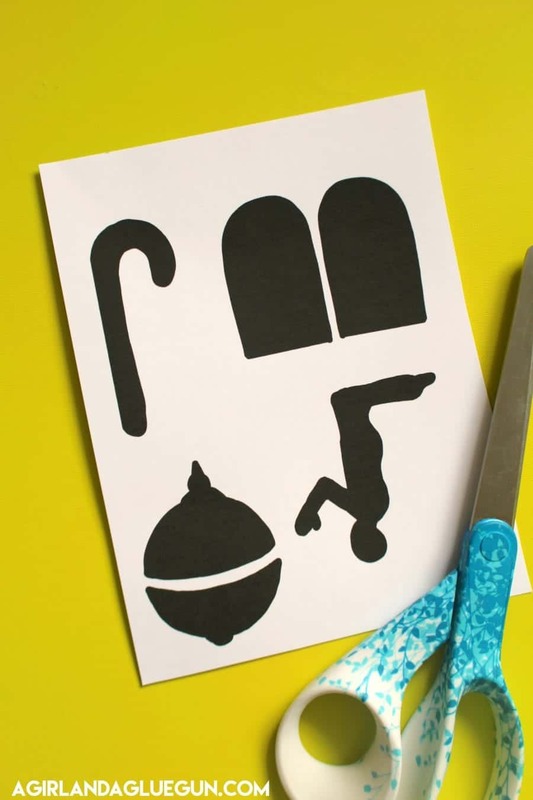 BUT lots of stencils can be used in multiple scriptures. 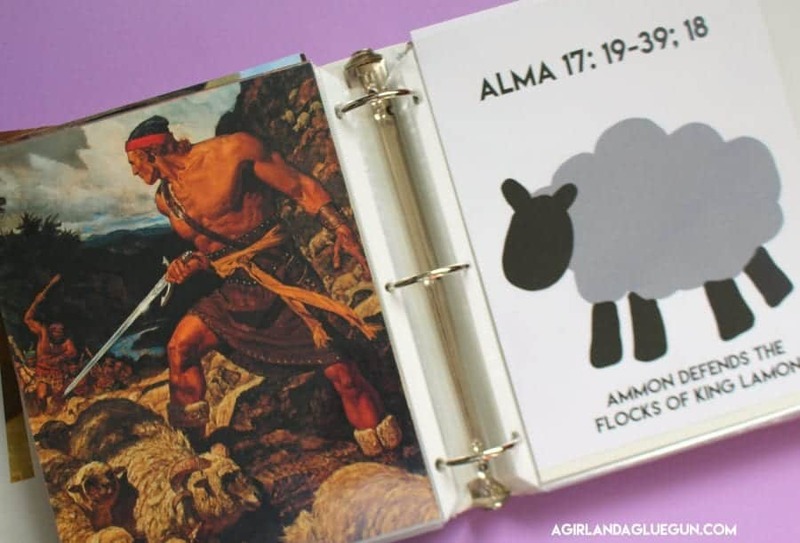 The sheep (Ammon defends the flocks of king Lamoni) can also be used every time the Lamb of God is mentioned. I have put this in my etsy shop–for half price for THIS WEEK ONLY! Perfect time for Conference! 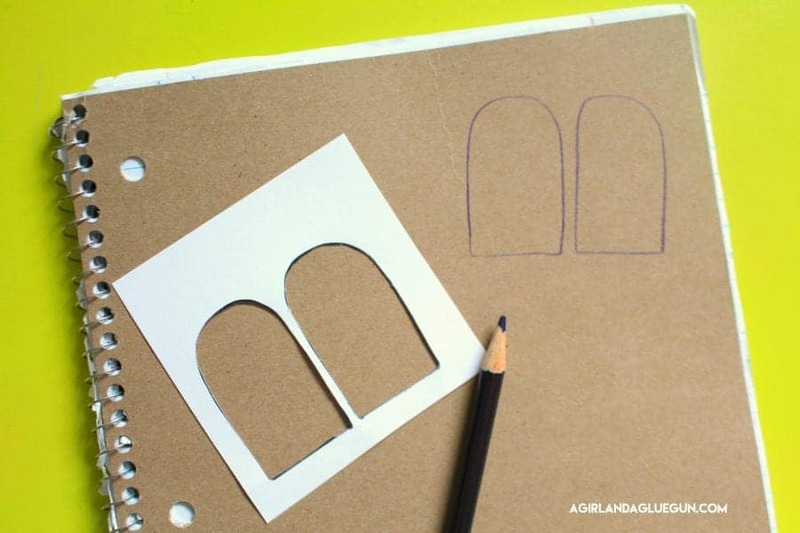 I have included a full size sheet printable of each stencil example. And of course…the black and white patterns to make your stencils. 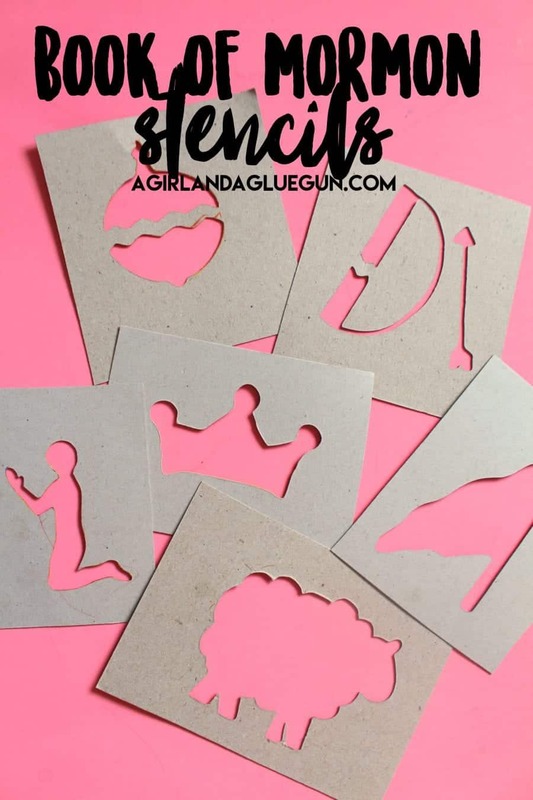 If you are doing these for your family–you can totally print these out on cardstock and cut them out. 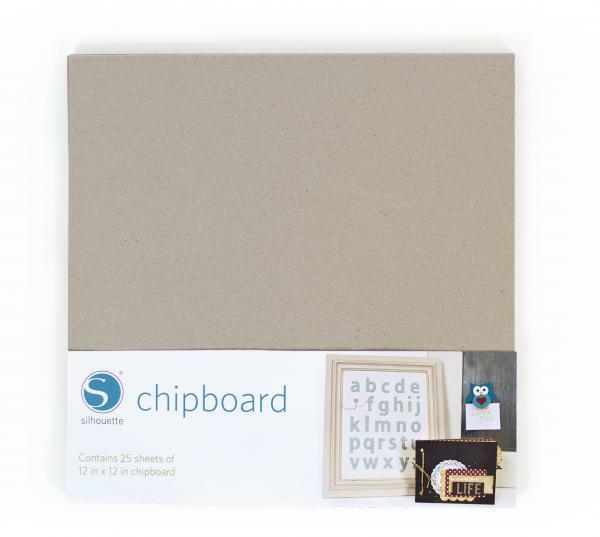 BUT silhouette started carrying this chipboard material which is awesome and perfect for this! 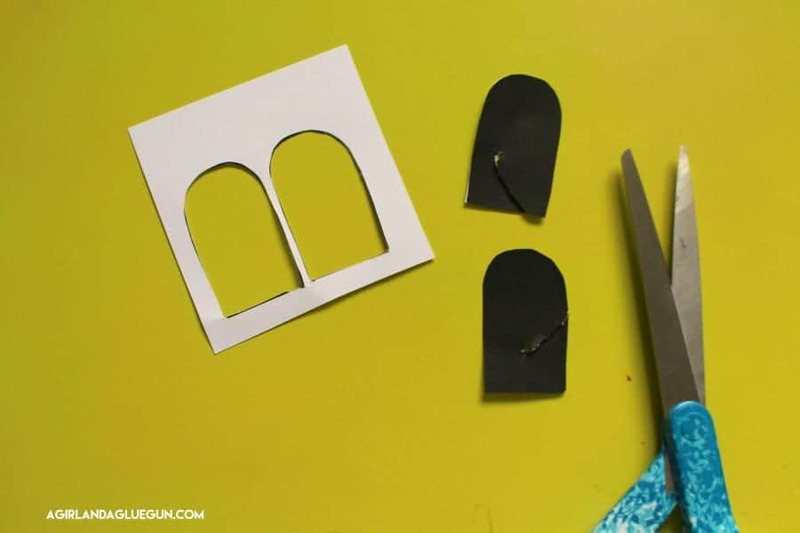 When we did these in primary I made 1 per class. So we would talk about the story. 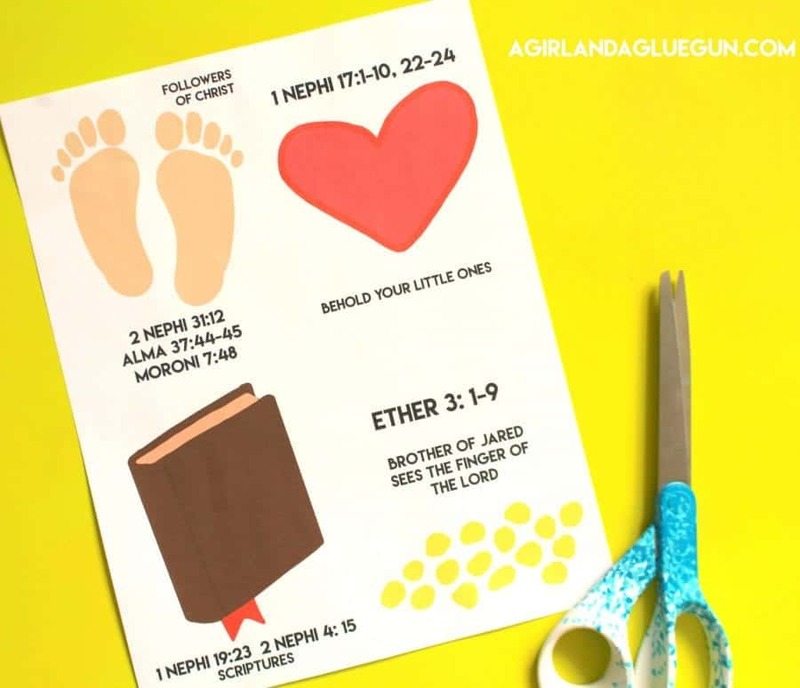 Each teacher would get a couple pencils and the stencils, the kids would find the story in their scriptures and then stencil in with the teachers help (if needed) We would do one a week–but we have also used these recently for an activity days lesson! AND! 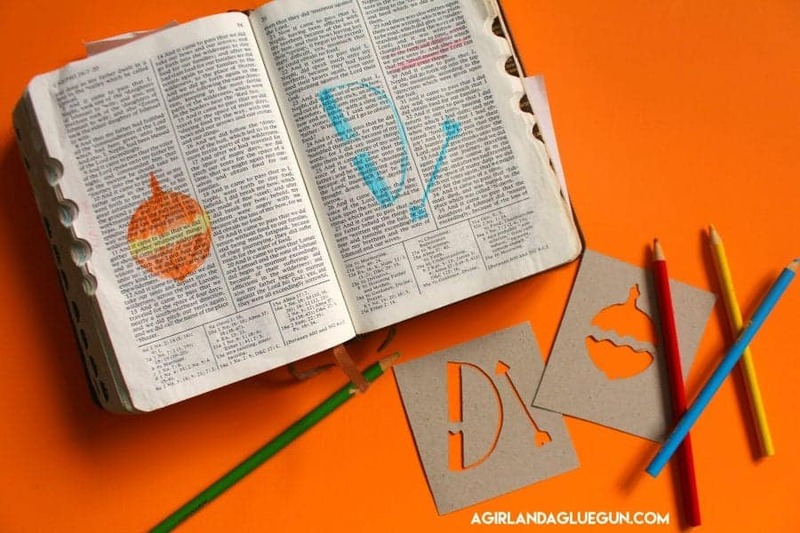 If you come across a scripture and a stencil idea would you please comment and let me know! I would love to do a round 2 of these! 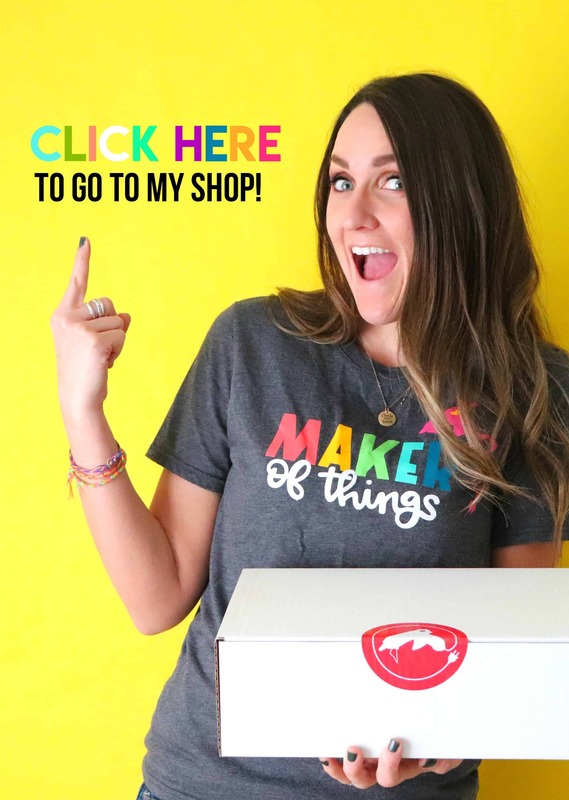 If you would like to order a free Book of Mormon…you can go here!